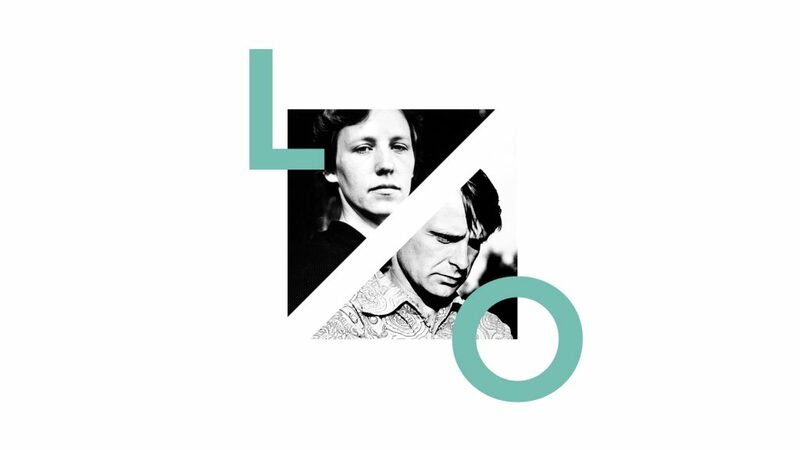 Concept development and curating, exhibition design, graphic design for sculpture exhibition “L+O”. 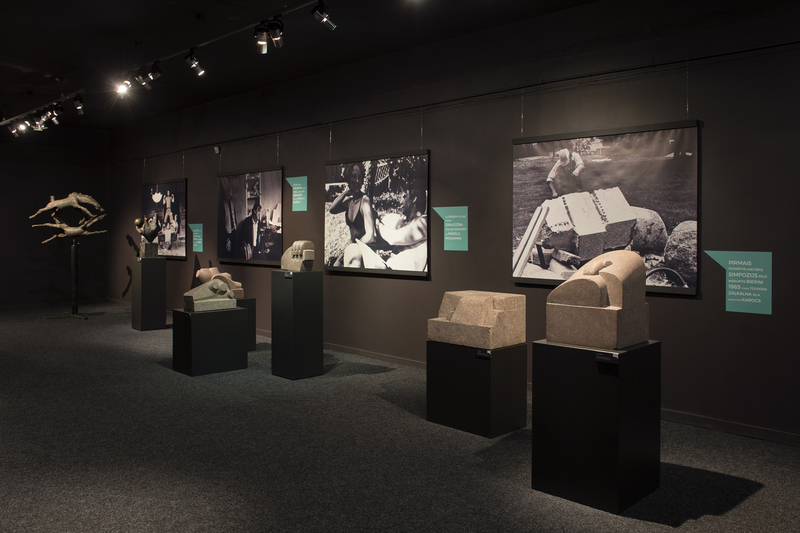 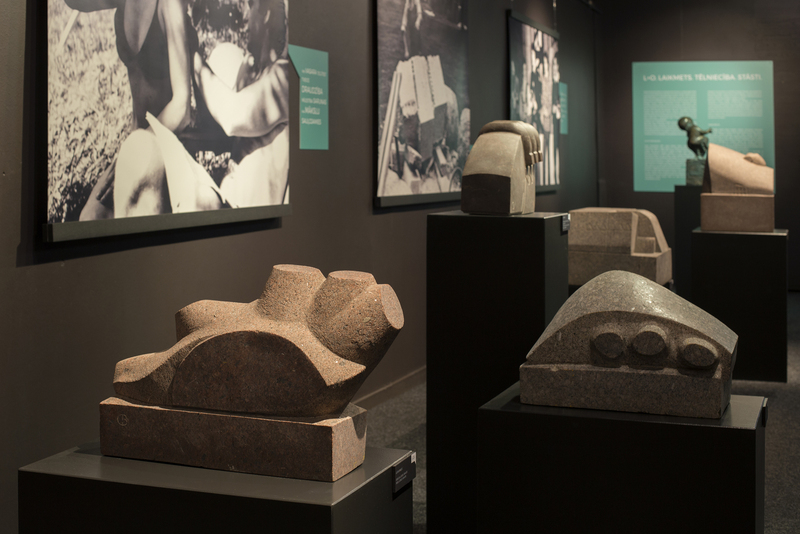 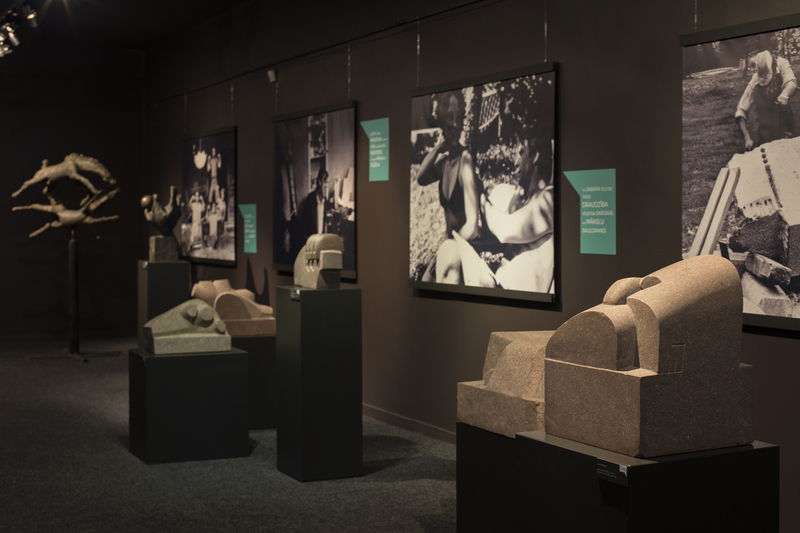 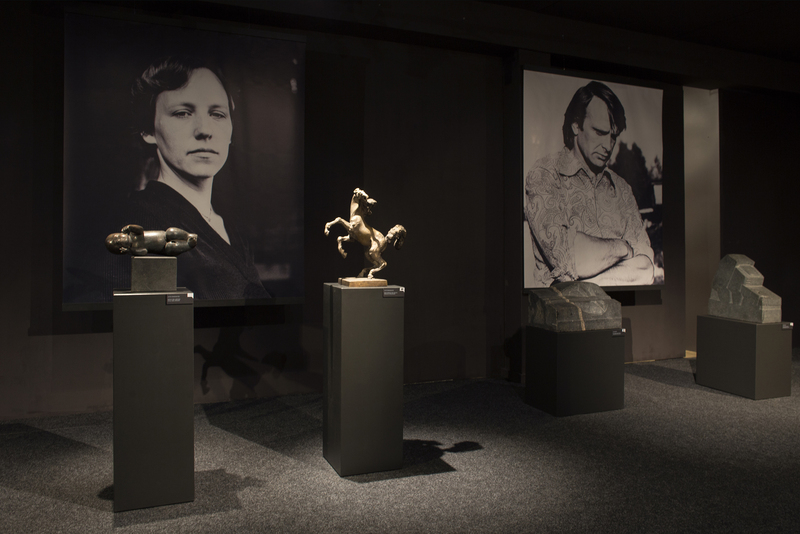 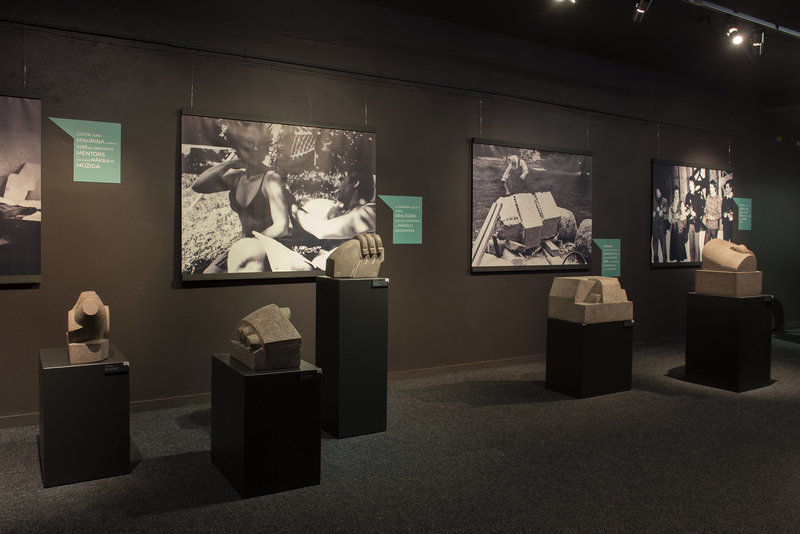 An art exhibition dedicated to two Latvian modernism sculptors. 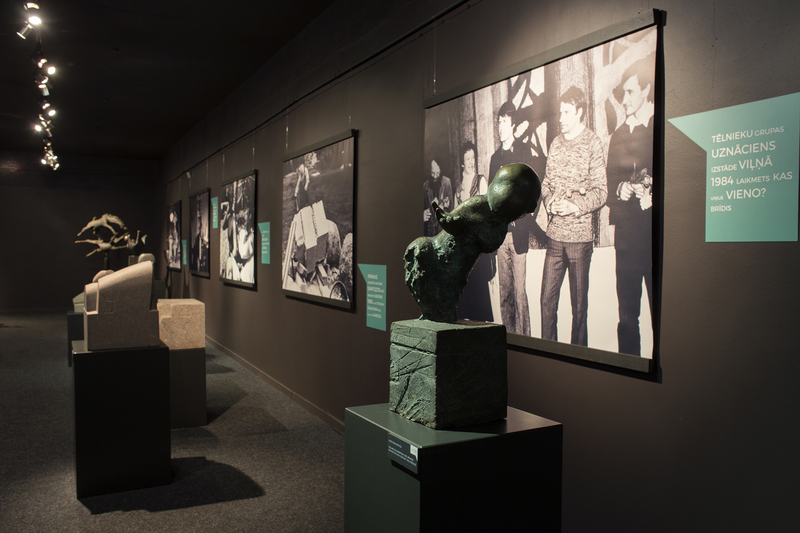 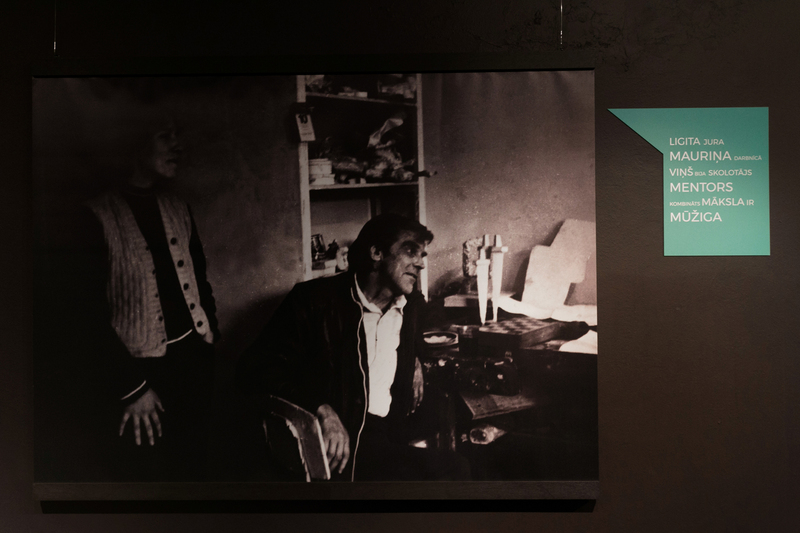 Since their most excellent work of art was done in the seventies and eighties, the exhibition was retrospective. 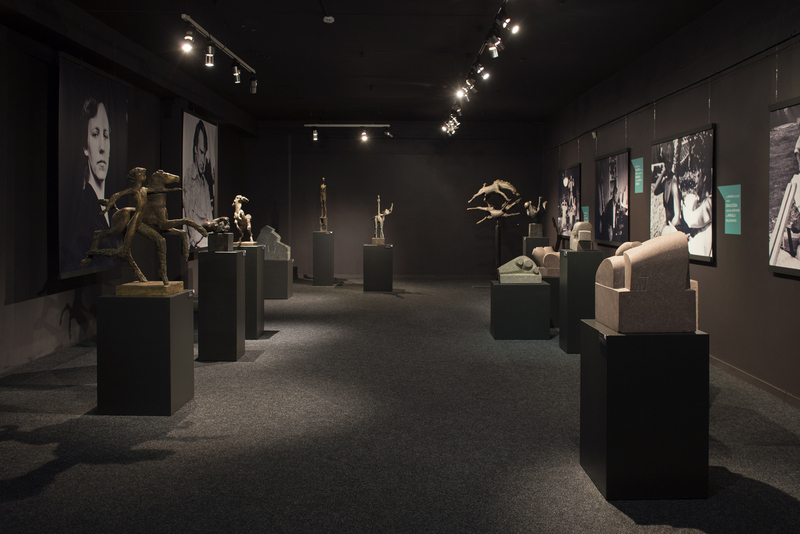 Yet the atmosphere was made contemporary and showcased not only the artworks but also the personalities of the artists.